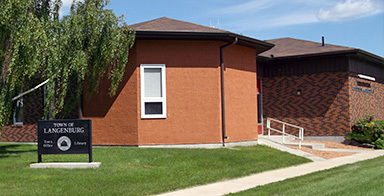 Langenburg is located close to four potash mines. 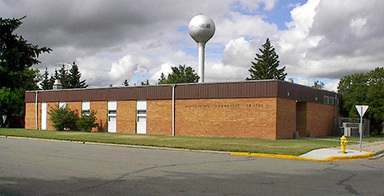 Farming is a thriving industry in and around Langenburg. Many of our farmers have some of the biggest operations in Saskatchewan. 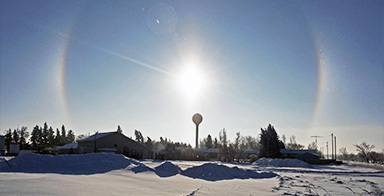 Businesses in the Town of Langenburg thrive due to many factors. 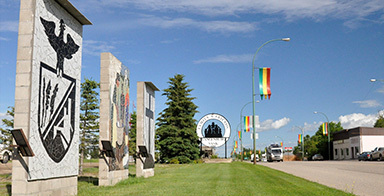 Highway 16 traffic, the potash industry and residents shopping in town are a few of the many reasons why. 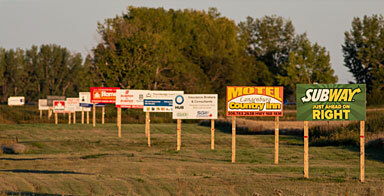 A lot of Langenburg residents are employed by businesses right here in town.